Maddie Jo Robbins was selected by USA Cycling for three Canada Cup races, and she earned two third-place finishes and one fifth to get on the podium of every event. Madeline “Maddie Jo” Robbins doesn’t slow down. 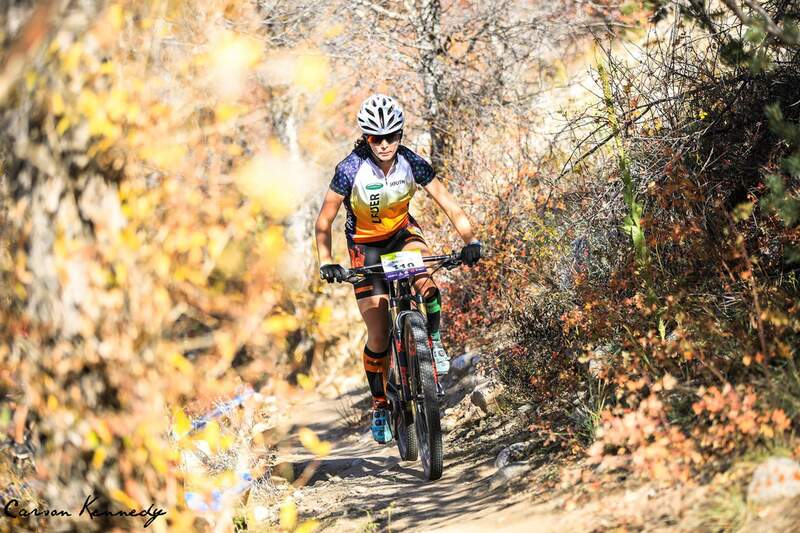 The Durango High School sophomore swept her way through the Colorado Cycling League’s five races, including the state championship event in Eagle, to win the varsity mountain biking state title and lead the Demons to a team championship. 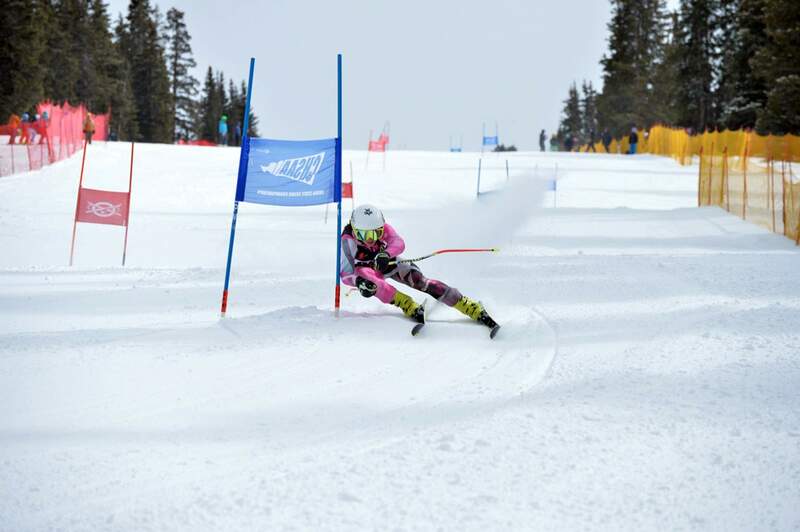 In the winter, she buckled into her alpine skis to race during the Colorado High School Activities Association races in only Durango’s second year of its return to varsity skiing under the CHSAA banner. 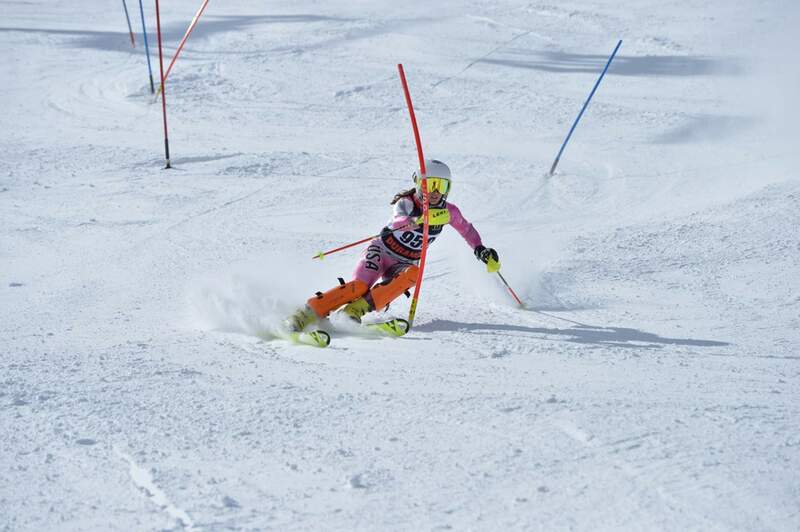 She had the team’s best results at the state championships in Leadville at Ski Cooper, as she placed fourth in the giant slalom and slalom events. Robbins solidified her sophomore season with strong finishes at International Cycling Union (UCI) sanctioned juniors races at Fontana and Bonelli in California to go with a first-place finish at the UCI Junior Series cross-country mountain bike race at Soldier Hollow in Midway, Utah. Robbins also was selected to represent USA Cycling for three Canada Cup race events, and she made the podium in all three races. Her strong fall, winter and spring gave her a leg up to be selected as The Durango Herald’s Girls Athlete of the Year, slightly ahead of Bayfield junior Jordan Lanning and Durango senior Abby Scott. Durango’s Maddie Jo Robbins rode out front all year in the Colorado Cycling League’s South Conference. She won all four races and then claimed first in the state championship race in Eagle to win the title. Fun is Robbins’ key word. Through every sport and race, her top priority is to keep it fun. Robbins’ huge season began in the Colorado Cycling League, part of the National Interscholastic Cycling Association. She was utterly dominant in every varsity girls race. Robbins kept going all the way into ski season during the winter. A former super competitive skier, Robbins has taken a step back in skiing to focus more competitively on the mountain bike. Still, she skied to fourth in giant slalom and slalom at state. Maddie Jo Robbins said she can learn things about mountain biking from skiing, such as how to gain momentum through turns. 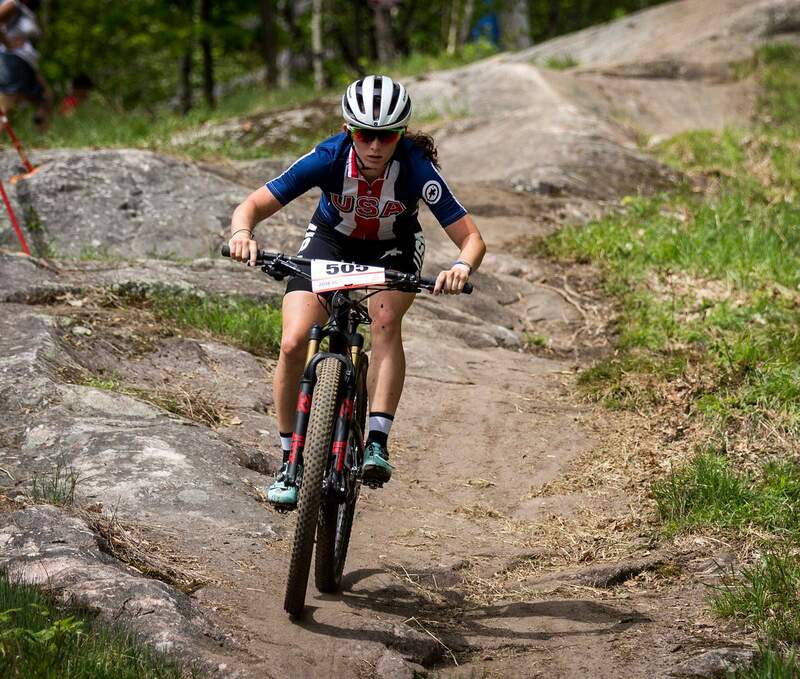 Robbins hopped back on her mountain bike for the spring and went to the Canada Cup with USA Cycling. She placed third in her first race in late March in British Columbia. She then went to California and placed fifth at Fontana and seventh at Bonelli. Her win in Utah led to another phone call from USA Cycling, and she was picked up for two more Canada Cup races. She placed fifth at Baie Saint Paul and then third at Mont-Tremblant. While she was honored to wear the USA jersey at international races, her selection meant she had to miss the Iron Horse Bicycle Classic, where race director Gaige Sippy believed she was the favorite to win the Queen of the Mountain honor for combined results in the road and mountain bike races. It would have been a remarkable accomplishment for such a young rider. Still, the call to represent her country was more pressing. Maddie Jo Robbins used to ski more competitively, but she still has fun skiing in slalom and giant slalom during the high school season for Durango High. Robbins’ goals now will shift toward mountain bike nationals and earning a trip to the world championships this year. Then, she will look to defend her mountain bike state title in October when the Colorado Cycling League brings its championships to Durango. The state skiing championships also will be at Purgatory Resort outside Durango this year, giving her chances to win state titles at home in two sports. That’s something Bright would love to witness.